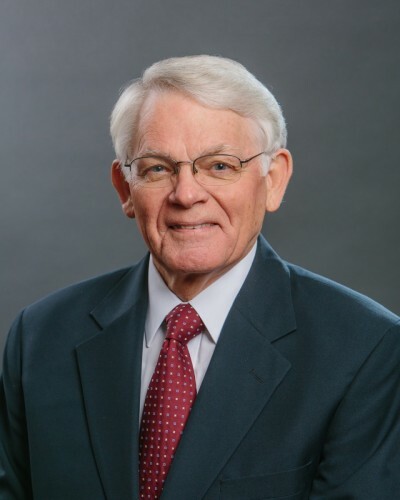 Rodney Ehrlich, co-founder and chief technology officer of Wabash National has passed away at the age of 72. Ehrlich, along with his brother Jerry, founded Wabash National in 1985. Ehrlich assumed the role of head of engineering and for the next 30 years, authored more than 60 patents for Wabash National. Ehrlich is credited with numerous innovations, including the industry’s first thin-wall, sheet-and-post trailer; the aluminum plate trailer that replaced traditional fiberglass-reinforced-plastic models; and the DuraPlate line of composite plate trailers. For Wabash, he also pioneered proprietary product enhancements such as vertical logistics for securing cargo, the EZ-7 modular 7-way designed to simplify electrical connections and repair, the Trust-Lock door lock system, upper ID brake lights, and overhead door designs that maximize door opening height.